I have an announcement! Helmar USA has chosen me to become one of their Design Team members. I am so excited about this opportunity! 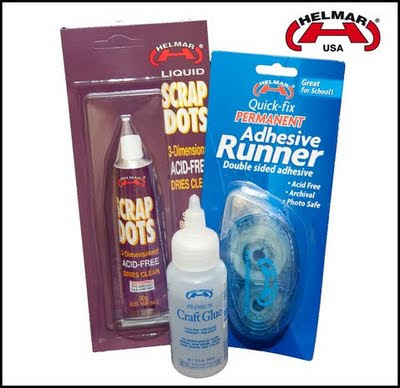 If you have not checked out Helmar Adhesives then you really are missing out on a great crafting experience. I was introduced to Helmar when I was designing for P K Glitz. 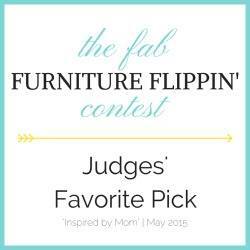 After working with just a few of their products I fell head over heals for this company. I love their Liquid Scrap Dots, Their Premium Craft Glue, their 450 Quick Dry Glue, their Gemstone glue (works great with glitter), their ZapDots and a few others. "Helmar USA/AUS 2011 Design Team! L. Grace Lauer <---- Here I am! I would like to send out Congratulations to all my fellow Helmar Design Team Members, the Guest Designers and the Helmar Ambassadors. I want to say a special thank you to Tracy who did such an amazing job picking all these wonderful ladies. After being introduced to them this week I have be honest... I am a little nervous about working next so such a great team! I know they will inspire you and I so put Helmar's blog on your blog roll... and let the inspiration flow! Thanks for reading about my exciting journey today!